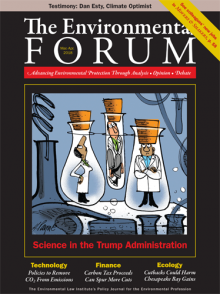 COVER STORY ❧ The administration is booting experts from advisory panels. Inconvenient studies are shut down early. Officials are forbidden from using certain words. But as professional integrity is compromised, scientists are getting creative in blunting the damage.